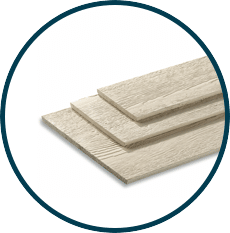 LP® SmartSide® Trim & Siding products let you redefine traditional building materials with treated engineered wood products that are designed to offer game-changing durability, beauty and workability. It’s a complete line of high-performance trim and siding products to complement almost any building style. 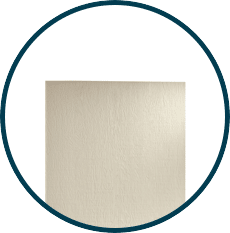 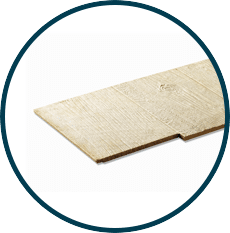 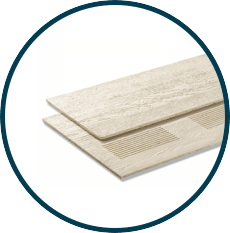 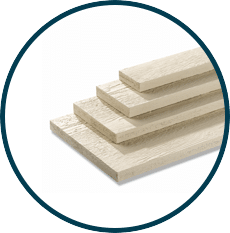 All LP SmartSide products feature their innovative four-component SmartGuard® manufacturing process for strength against harsh weather and to resist fungal decay and termites. 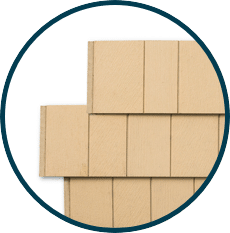 LP® SmartSide® Trim & Siding can upgrade a home’s curb appeal with deep wood grain texture and improve its resistance to hail and impact damage. 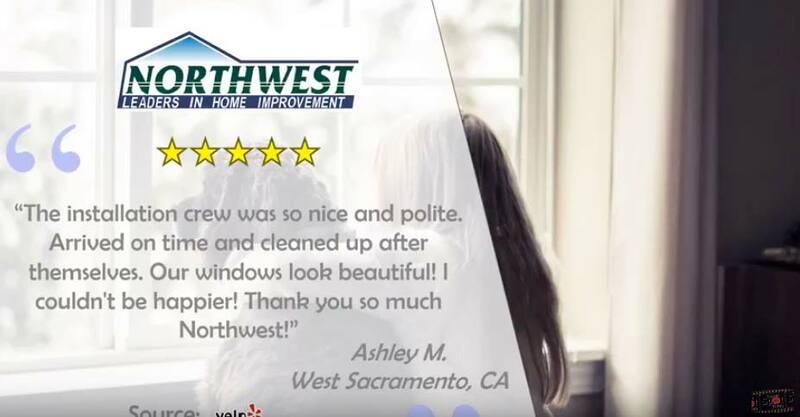 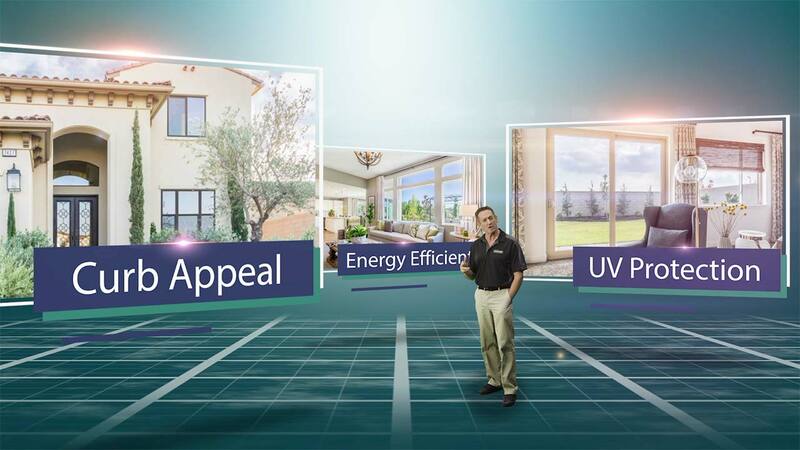 It’s an investment with lasting value, backed by an industry-leading 5/50-year limited warranty. 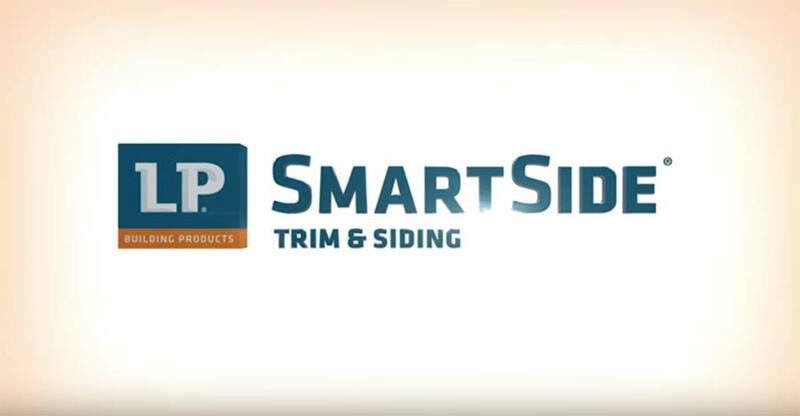 Customers choosing LP® SmartSide® can have the peace of mind that they have beautiful, high-quality products installed on their home.